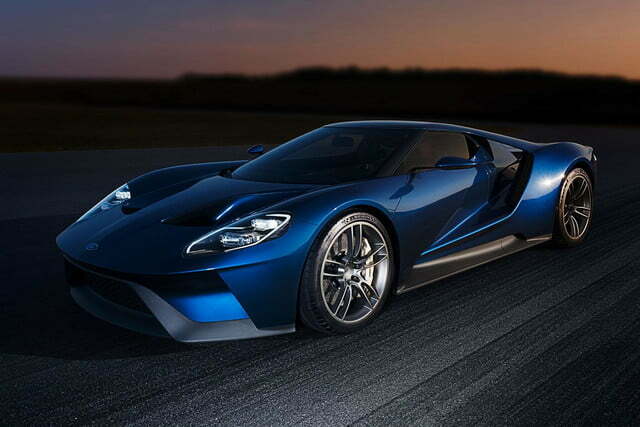 It’s impossible not to swoon at Ford’s 2016 GT. 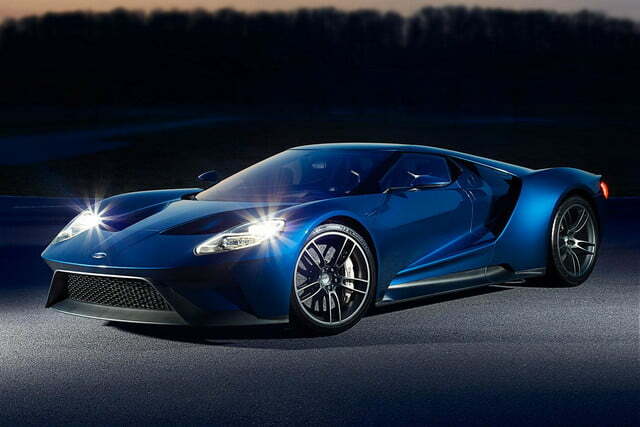 We asked Bill Mangan, the Interior Design Manager at Ford who worked directly in designing the interior of the 2016 Ford GT, what it’s like to sculpt the softer side of a car designed purely to perform. 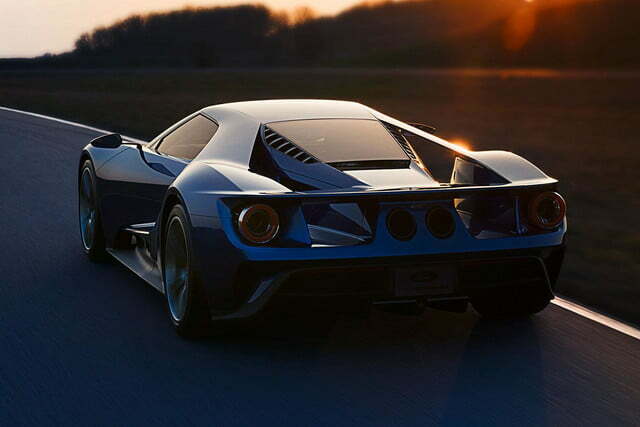 How did you get assigned to work on the Ford GT? Was it handed to you, or did you have to fight for it? It definitely was not handed to me. I wrote a little brief for our global director on the Dearborn side. I gave him a brief on why, and what I wanted to do, and I would do anything to be on it. I told the guys that if I need to be an assistant … or anything I would do to be on the team, I would do it. I was a beginning designer on the first GT back in 2001, and got to see that thing through the interior design on that. So I felt that I have a very personal connection on the history of the GT. 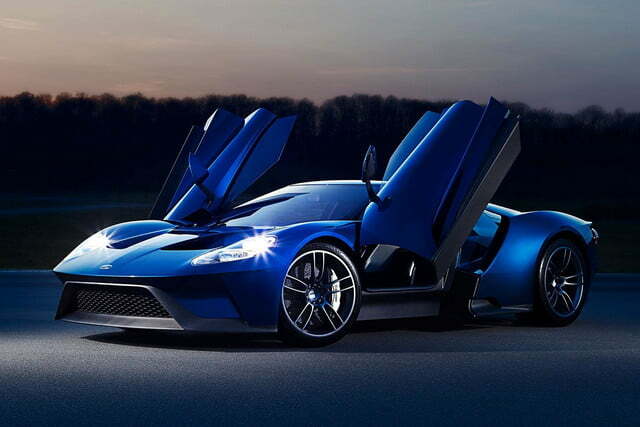 For new owners, what kind of experience did you want to create for them when they sit inside of the Ford GT? If you sit in the car, you’re going to feel like you’re in a race car. It’s very tight, very fit for purpose, its very driver oriented. It’s very real, there’s nothing superficial or design-y about it. It’s a tool, and a very dangerous one. The connection you feel for the car is fundamental: The point of the car is to go win Le Mans. Was there a lot of clash when working with the exterior designers? No. On this one, no. The interior guys and the exterior guys, we all sat in the same room. And no one else in the building had access; we would just kind of all go into the building and submerge into the basement. People wouldn’t see us. It was pretty much a skunk works. We had this extremely compelling exterior that we all want to fight for. The goals actually were very unique because we were so driven by performance. The aerodynamic targets force a very dramatic profile, and an overall cabin space that we had to respond to. It made for a very unique seating position, a fixed one actually. And the h-point (hip point) was so low, and the seating between the driver and the passenger were so close together to accommodate the fuselage shape of the cabin — the teardrop shape of the plan view (overhead view). So the exterior, from a functional standpoint drove us to achieve with restrictions that we’ve never seen before. Will getting in and out of the car be as cumbersome as past GT’s? Umm, surely. Getting out of the car won’t be quite as bad. With the 05 car, part of the roof came out of the door. That was always hitting people in the head, they would always stand up right into it. We don’t have that issue this time. But it’s a supercar, you’re gonna have that stuff. Any worries about getting in and out of the car are quickly vanished just by the thrill of getting in and out of the car. We’ve done a few things in the interior to help the ingress and egress. One of the key components was mounting the [air conditioning] registers onto the doors, which actually made the instrument panel much narrower. That was a very unique architectural challenge. There was both a null of space, and you had to reach everything in the car from a six-point, belted-in position. So you couldn’t lean forward, you had to reach everything. That includes door registers, you had to direct air to you as you’re in a track situation. 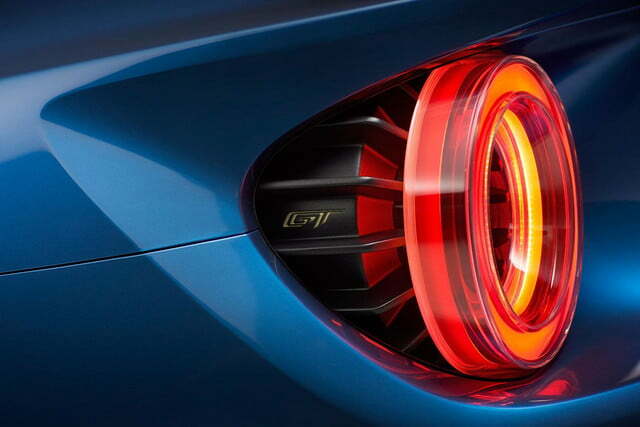 With a fixed position, how are you dealing with the various sizes of drivers who will be going in and out of the GT? We have a moving pedal package. The whole pedal box, this carbon-fiber pedal box, moves forward up to 200 millimeters (7.8 inches). The steering wheel also has an extended range of motion, I believe 180 millimeters (5.11 inches) of travel. So you can accommodate quite a bit. I think we targeted the 95th percentile of driver. What were other design decisions that had to be made due to safety regulations? The restraint of the unbelted occupant. In the United States you have to plan for that, and in Europe you do not. It makes you aware of every surface, and the positioning in the event of an accident. Every single little surface has been raised, they’ve been tuned, they’ve been positioned. I noticed that a lot of buttons were moved to the wheel, was that specifically your department? Yeah, actually it is my department. It was really a very great opportunity because we got to control the entire piece. Because of the fixed seating position, you couldn’t have stalks on this car. 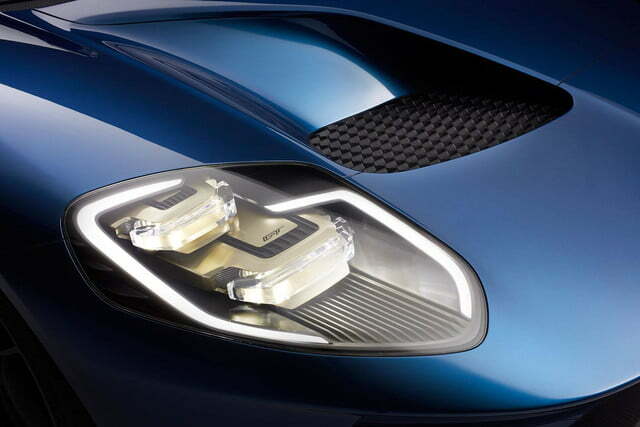 They would be broken off because of the movement forward of the steering wheel in a crash. It’s more an F1 LM button configuration (the version of the McLaren F1 oriented for the track). The aluminum shifter paddles, those are machined aluminum shifter paddles, they have grooves machined out of them for light weighting. 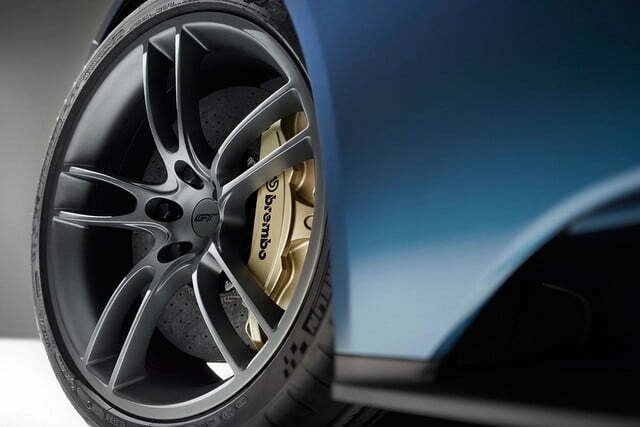 The overall dimension of the steering wheel is only 350 millimeters (13.8 inches). It’s a racing wheel. We have the flat bottom, the flat top. The flat top coordinates as a shift-light indicator. The non-essential driving functions, like cruise control, and the menu functions, and the volume, and push to talk, those are all on the bottom of the wheel. The ones that are basically in a racing situation are up on top. And those are within your reach. So it’s spirited driving first, pedestrian functions second. From pictures, it looks like the center console screen is looking away from the driver. So, it’s actually not. It’s the perception of space in the car. It’s right there and you can actually reach it from a belted position. The steering wheel actually blocks part of the screen. It doesn’t seem like it from the pictures, but it does from the driver’s position. This car is looking very new, what were some design cues that were taken from the 2005 GT? Instead of making visual cues, we said “OK, stop. This is our chance to completely think this thing from the ground up from a racing perspective.” And that’s what the original car was. We really had to restrain ourselves and discipline ourselves, and say “This is an all new car, and what is that?” It’s a purely purpose-driven mentality. So we came up with — I’m quite proud to say — all these different functional solutions that are all based purely on performance. 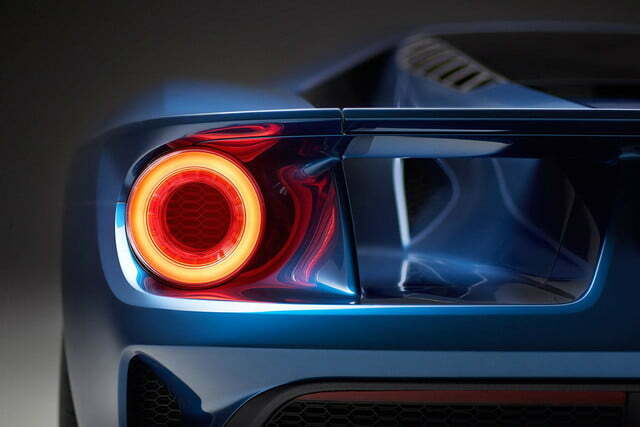 Something you see in the pictures, that’s an architectural first, is the carbon-fiber element on the instrument panel. That’s actually a part of the structural tub, that’s class A, it’s actually structure. I’ve never actually seen that before. But one the drawbacks to that is that you can’t transmit electronics through carbon fiber. 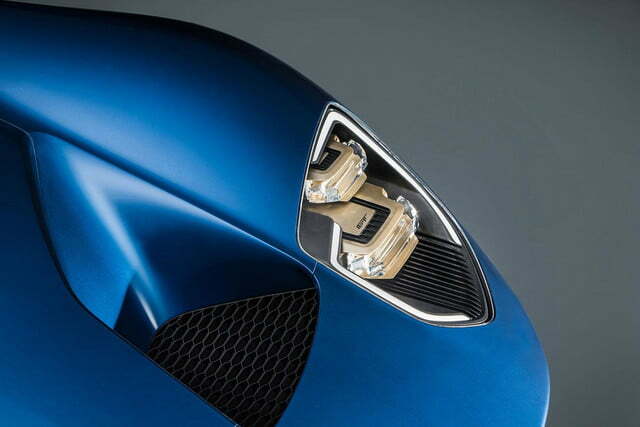 So the winged portion on top where light passes underneath, that actually carries different electronic modules for the various systems in the car. Not only does it echo the exterior, the flying buttresses, the play on negative space, but it actually serves a purpose for carrying a lot of electronics. And it’s the perception of the space. When you’re sitting in the car, and you see light passing beneath certain areas. It makes it feel open and spacious when in fact you’re in this very tight environment. 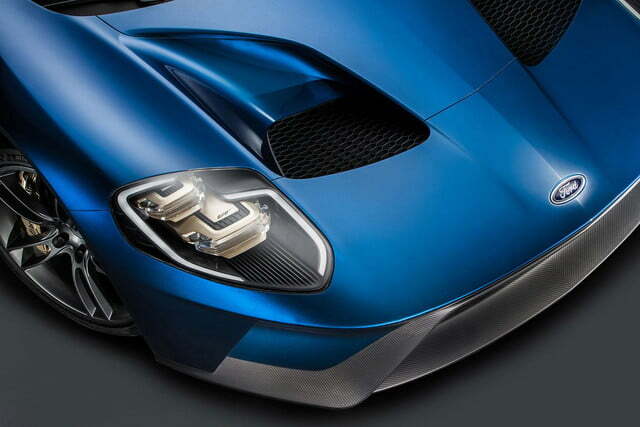 With the dramatic change in design, were there any fears for updating GT fans? Well, we’ll find out. But we’ve only had great response from everyone so far. There’s plenty of GT cues, from the profile to the plan view, to the headlights and tail lights, this car is a GT, like through and through. That allowed us, I think, just the freedom to really explore all the interior and do something unique. Amko [Leenart], being our new global director, he wants to make a mark, and he has a new global vision. He pushed us to really do something new, and I’m grateful for it. Because if it was just me, I probably would have had something that looked more like the 05 car with a futuristic sense. In this sense, we were able to push beyond something we probably never would have imagined otherwise, and it’s been a great ride for that. 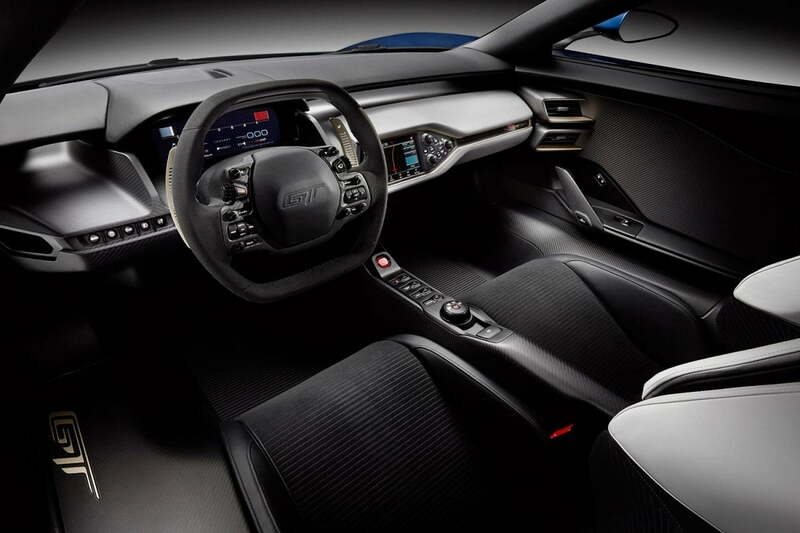 What part of the interior are you most proud of? Oh gosh, the whole thing. I really like the steering wheel, the whole driver, the instrument panel, how that comes together, the exposed sub straight, the exposed hub, which is the sculptural part of the car, as well as the steering wheel. But yeah, it’s the human touch interface right there, the main thing the driver will have his hands on, which is the steering wheel, so I’d go with that.